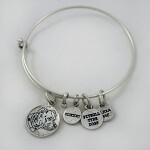 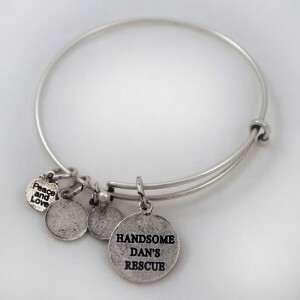 Handsome Dan Charm Bangle by Zen by Alexa Rae. 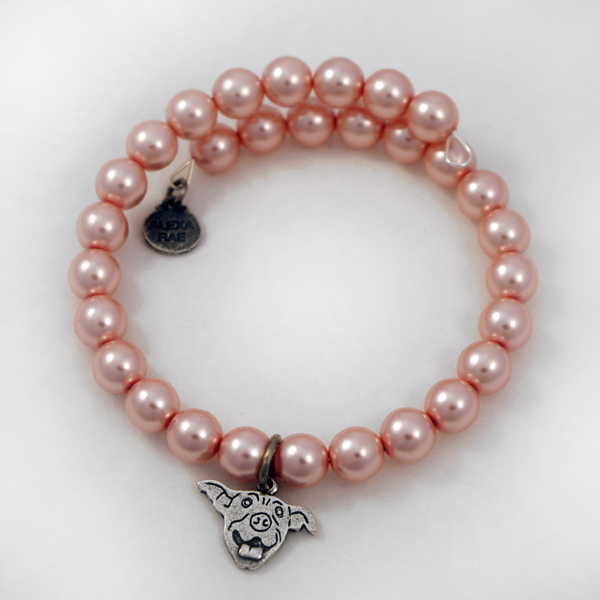 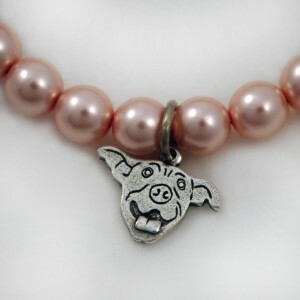 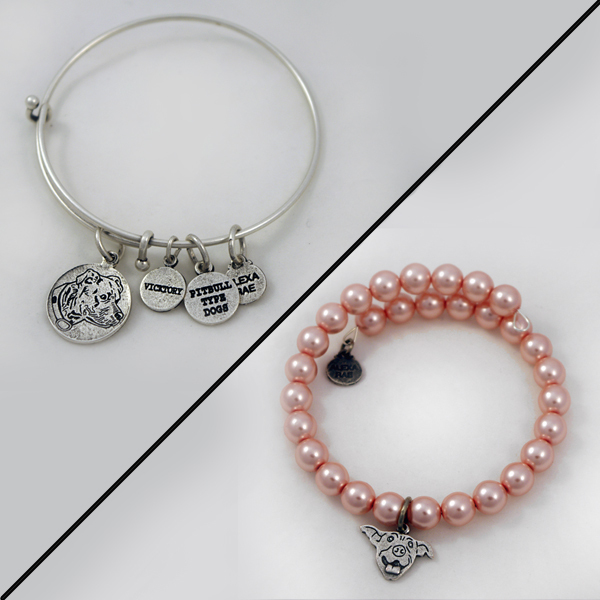 Charms include Handsome Dan logo, with “Handsome Dan’s Rescue” on back, “Vicktory” charm, and “Pit bull type dogs” charm as well as the Tillie pink faux pearl bead wrap with Tillie Charm! 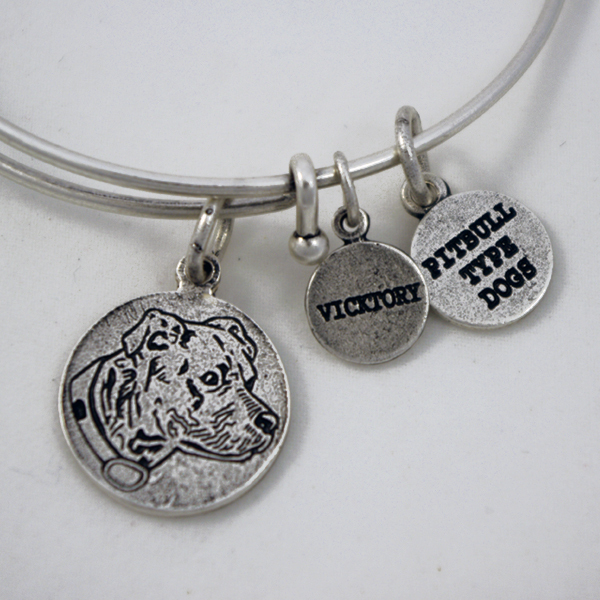 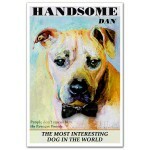 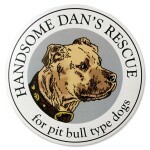 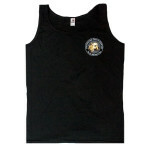 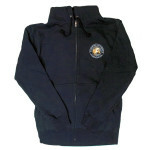 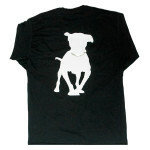 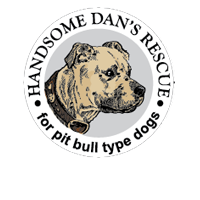 The perfect combination for the Handsome Dan’s Rescue supporters & #teamtillie!